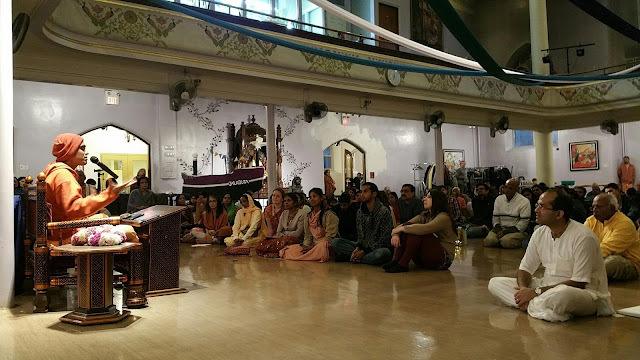 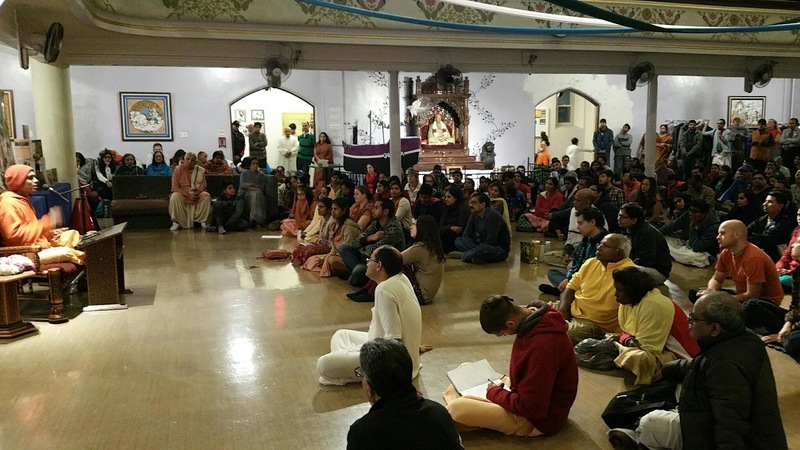 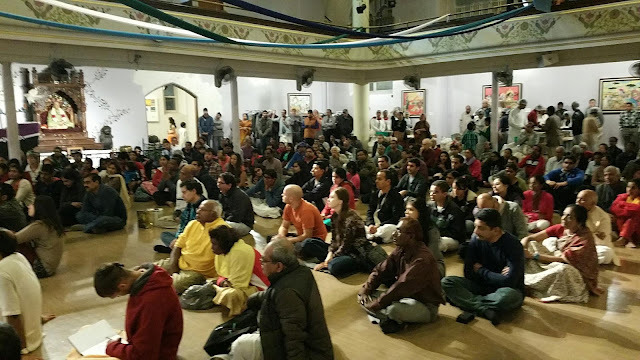 Sunday Feast Pictures - Rohini Priya Prabhu Visit ~ The Toronto Hare Krishna Temple! A few snapshots from our recent Sunday Feast, wherein we welcomed His Grace Rohini Priya das! 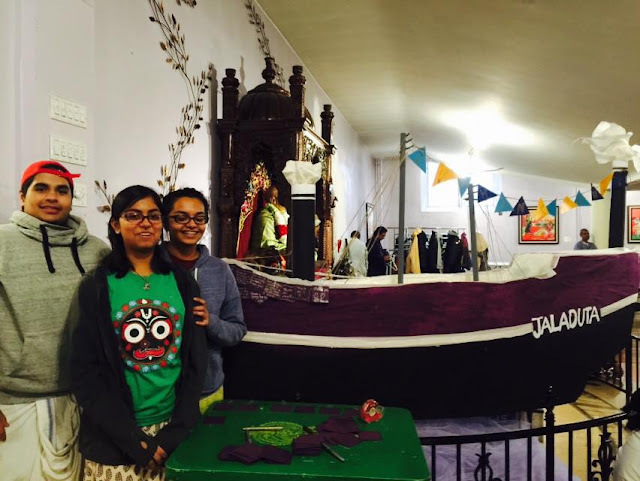 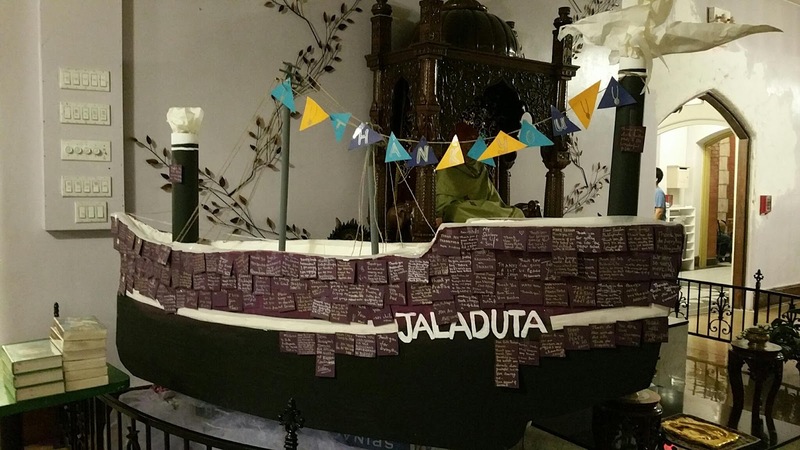 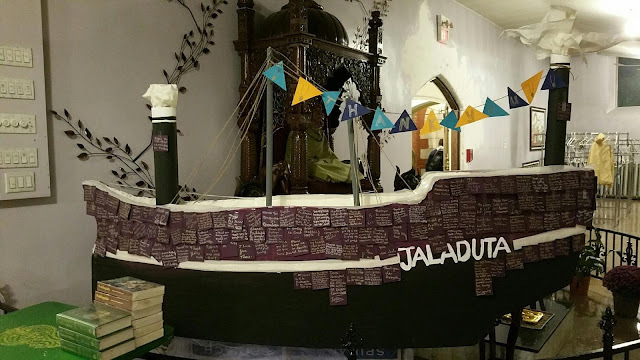 We also commemorated the 50th anniversary of Srila Prabhupada's arrival in the West, aboard the ship named "Jaladuta".